The perfect family home, over 2500 square foot 3 level split located in one of Coquitlams most desirable areas. 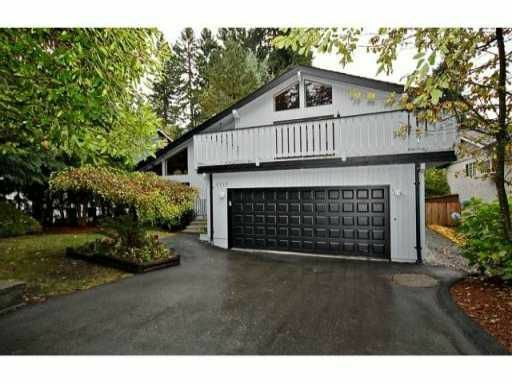 Features fresh exterior paint and new front deck approx 400 sqft off master bedroom. This home has style, vaulted cedar ceilingsin living room and master and a natural stone floor to ceiling fireplace. Kitchen was renovated in 1993. Enjoy the private South exposed fenced yard with a 650 sqft deck and built-in hot tub. Across the street from Mundy Park. Walk to all levels of schools and recreation. Frequent bus route to Skytrain. View the virtual tour and floor plans and call today.